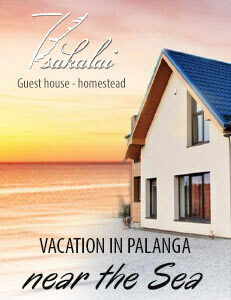  Looking for a quiet place for holiday in Palanga? 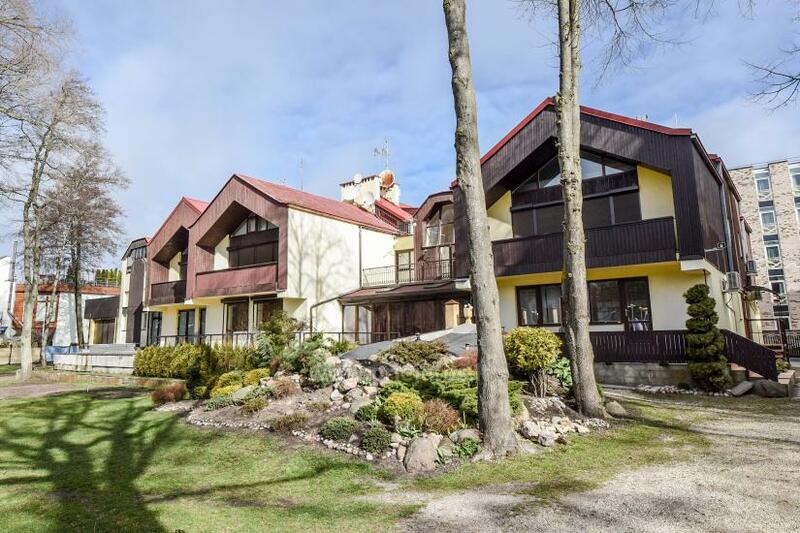 A quiet place in Palanga, rooms for ren in the private house. 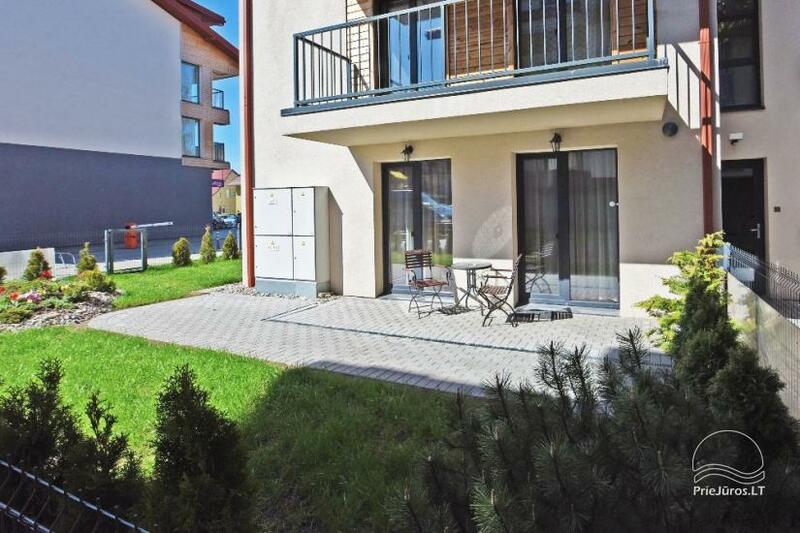 Food store - 150 meters. 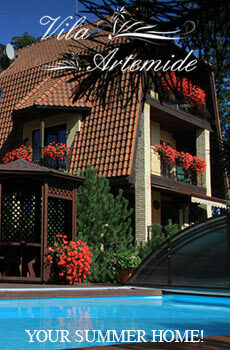 Price: from 7 EUR per person. 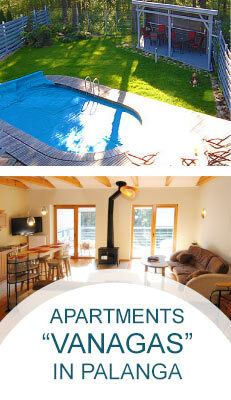 From 2 to 16 persons can stay in the house. 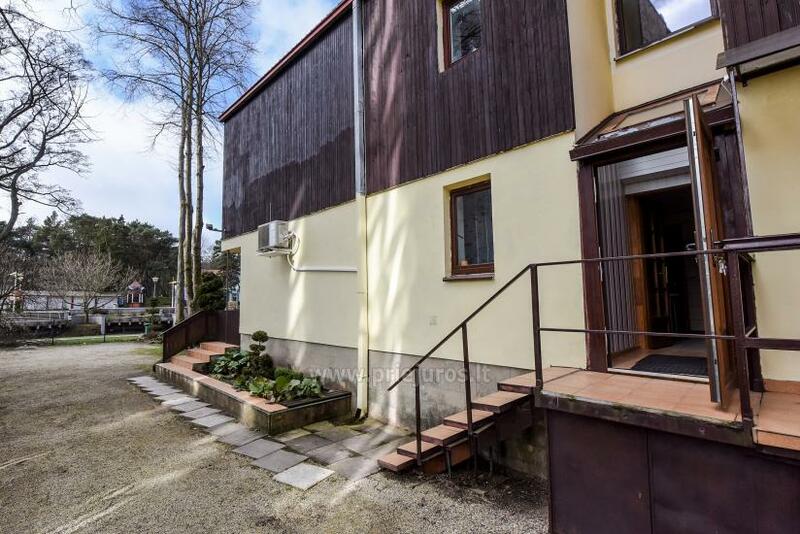 All house or separate rooms for rent. 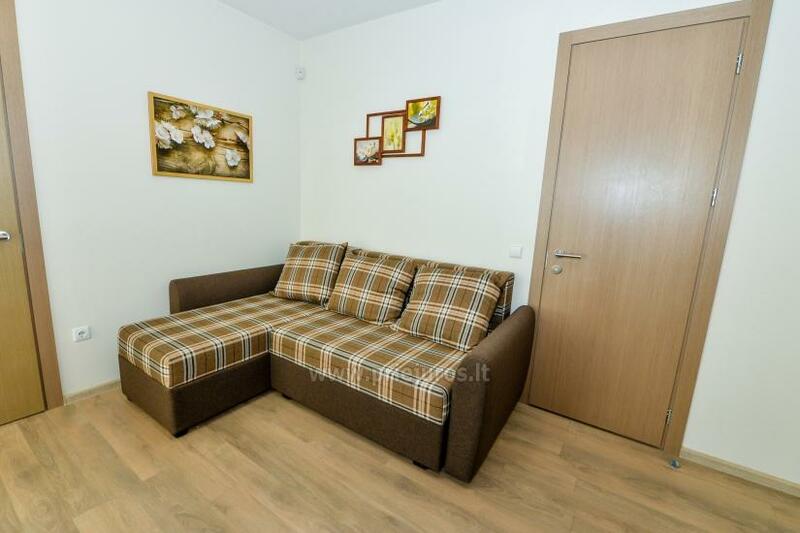 PRICE FROM 6 EUR PER PERSON. 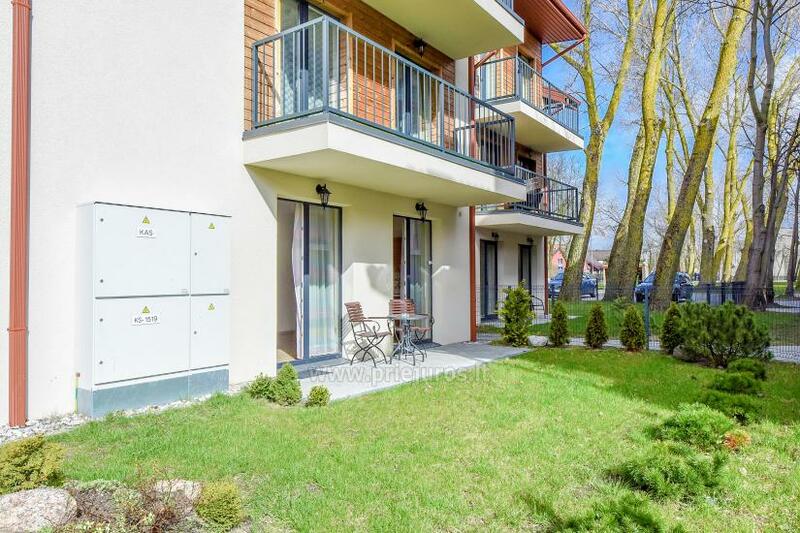 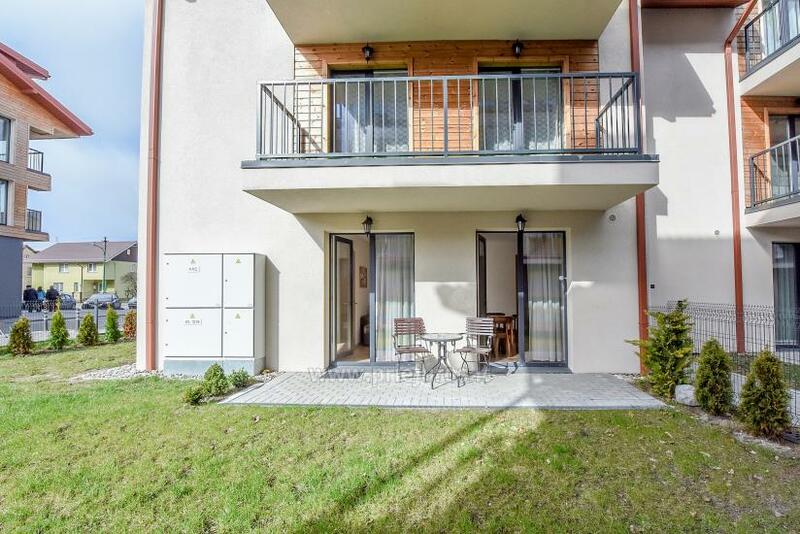 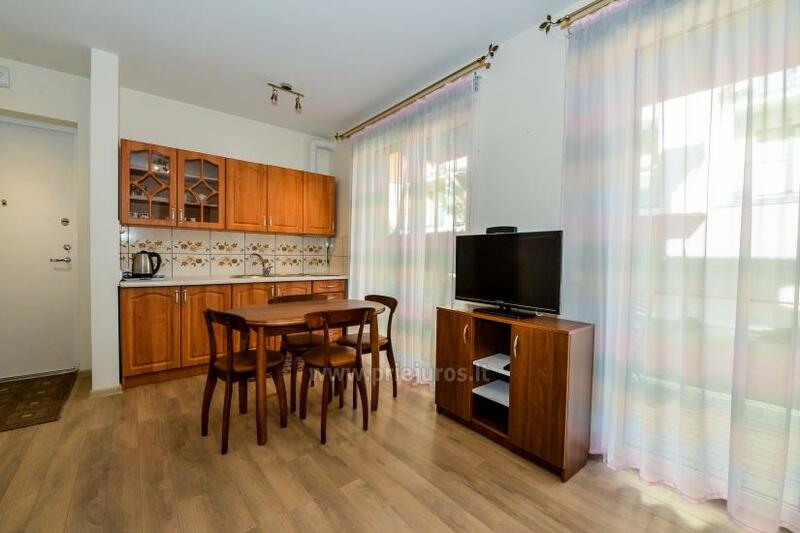 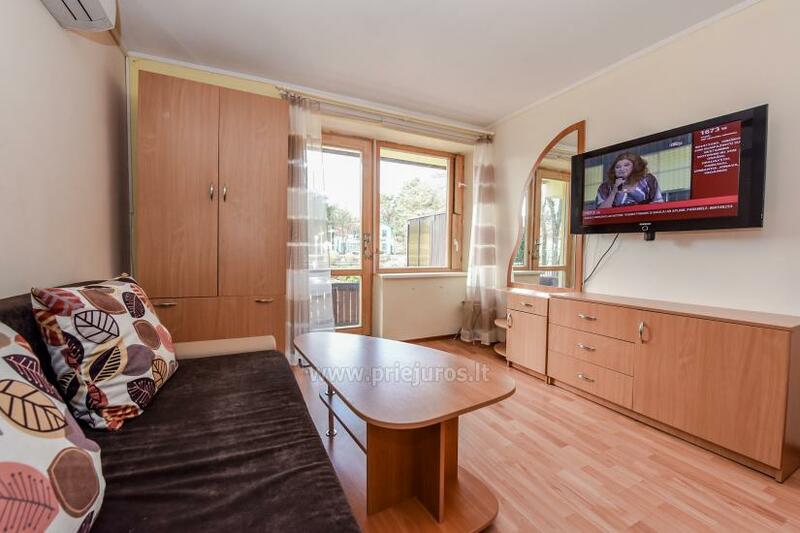 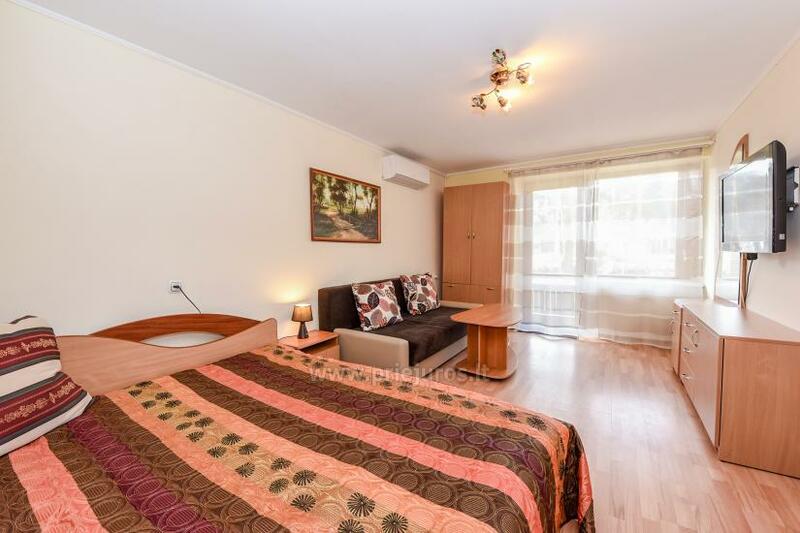 Looking for accommodation in the heart of the city of Palanga ? 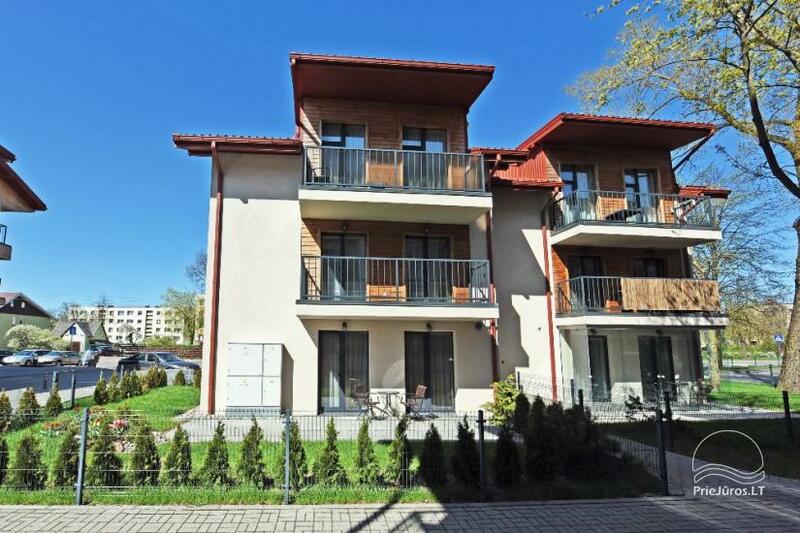 We offer two apartments in the center of Palanga overlooking the Street of Basanavicius - the main pedestrian area (one-and two-bedroom). 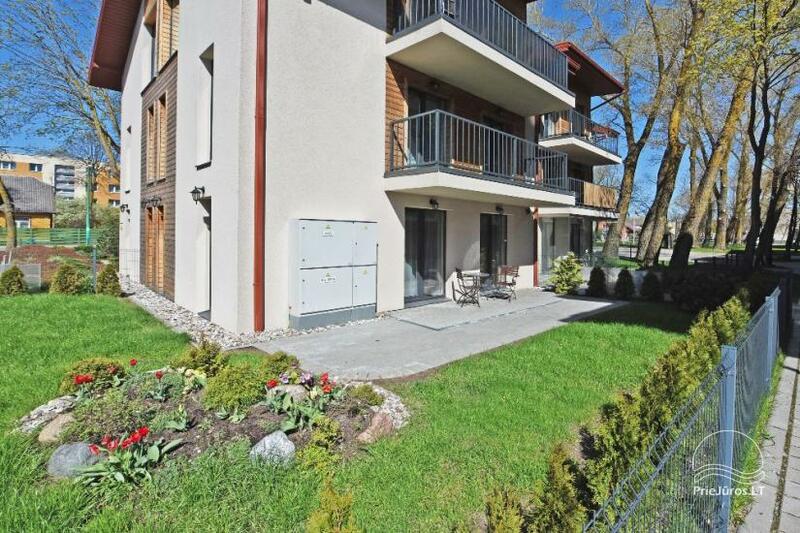 150 meters to the SEA ! 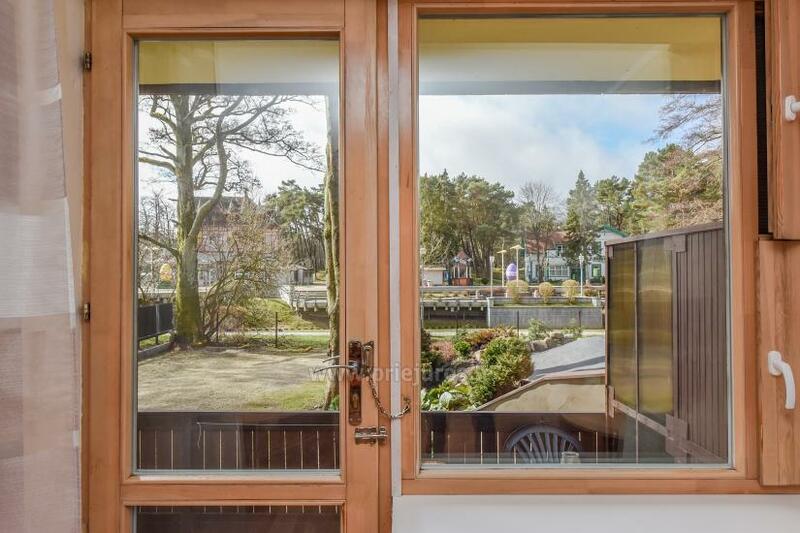 Through the window you can see a great view (the river, pedestrian area). 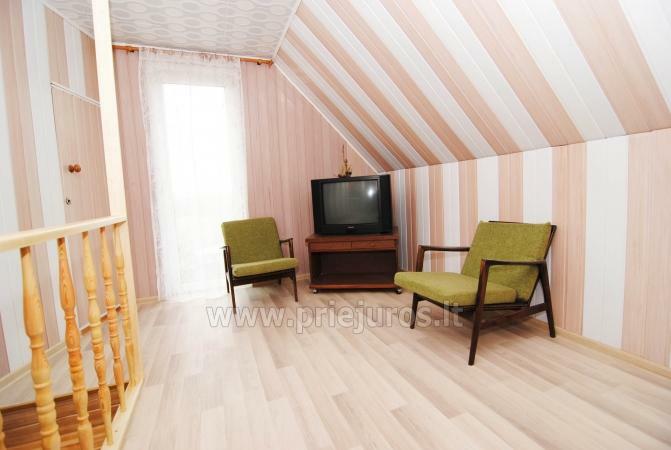 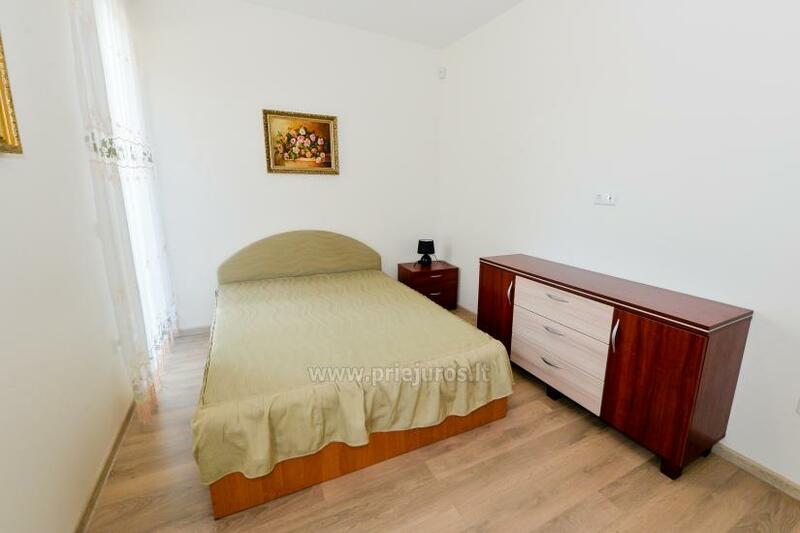 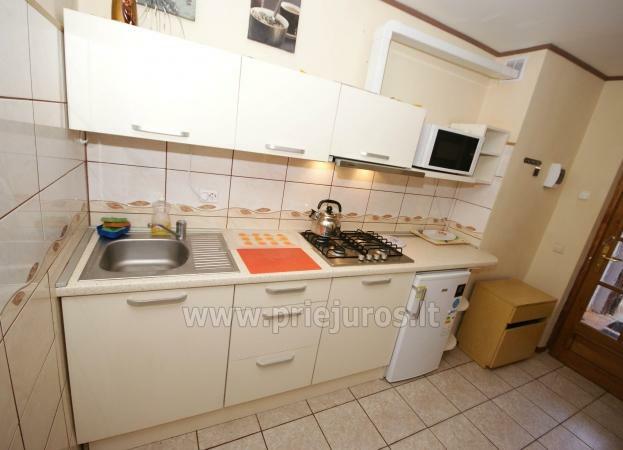 Price per apartment: 45-75 EUR per night. 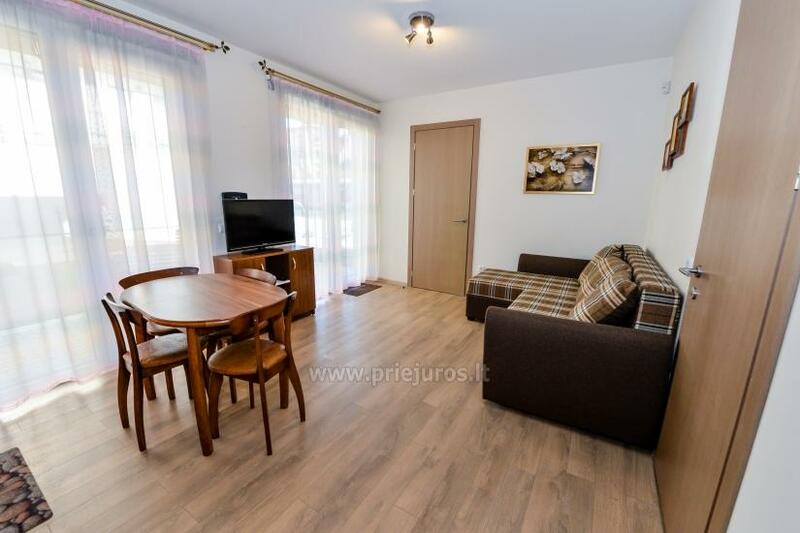 Apartment for rent in a new building with new furniture ant a private enclosed yard - - terrace. 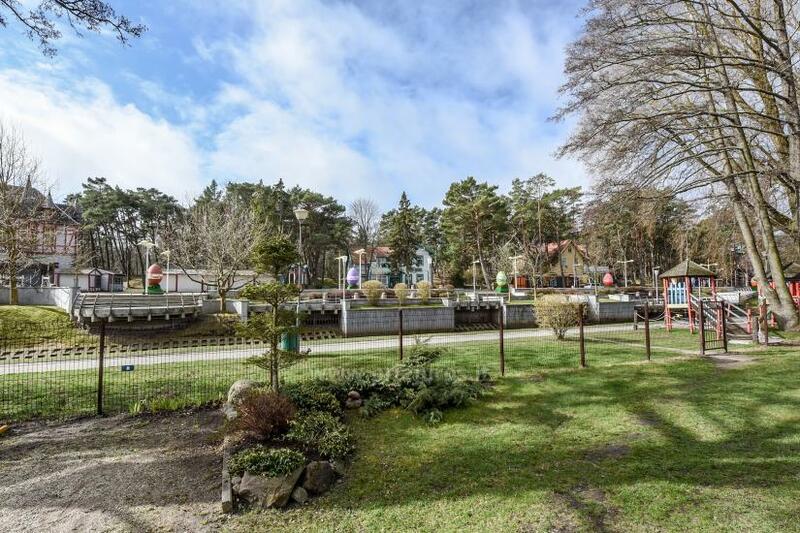 There is a parking place, playground for children.